Write a review on Superpages! Write a review on City Search! Write a review on Yellow Pages! 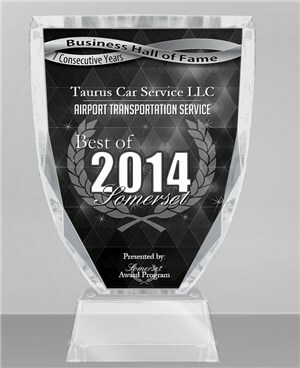 Voted Somerset’s Top Car Service since 2008! Six years of success thanks to our loyal customers.